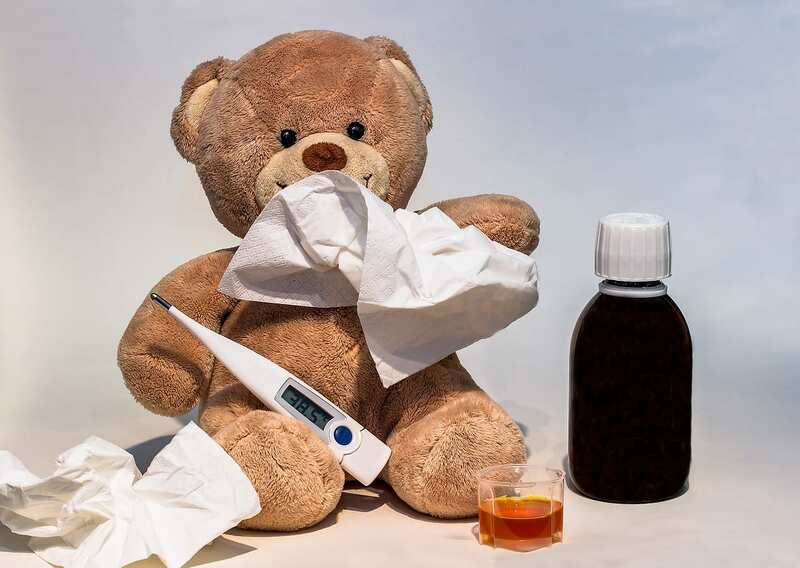 Fever is a common symptom associated with illness, particularly in children. Although a fever is the body’s natural response to fighting off viral and bacterial infections, it commonly causes concern to parents and many questions in regard to what to do. Wintertime is peak season for contracting illnesses. Due to the colder weather, we tend to stay inside more, which often puts us in proximity to disease-causing germs. When we do get sick, it can be frustrating not knowing exactly what we may have “caught”.